"Do You Even Retro Bro?" 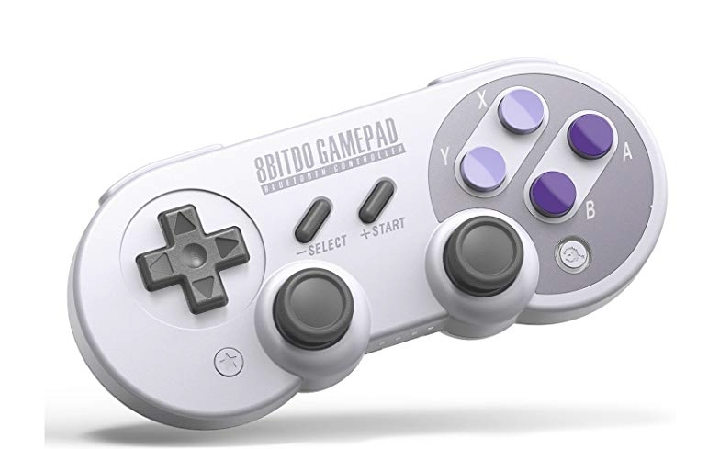 RetroBroGaming Is specializing in Retro Emulation Gaming. 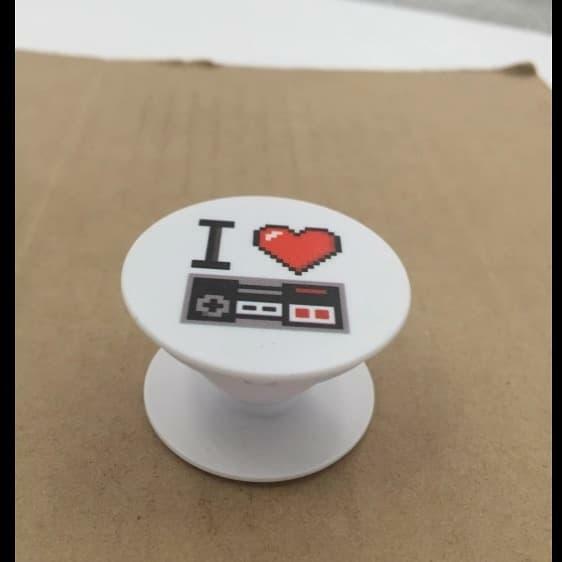 Get info on the latest tech, reviews, insights and more on the retro gaming market and community! Support the Youtube channel by subscribing here . We offer product reviews, vlogs and "how to" videos. 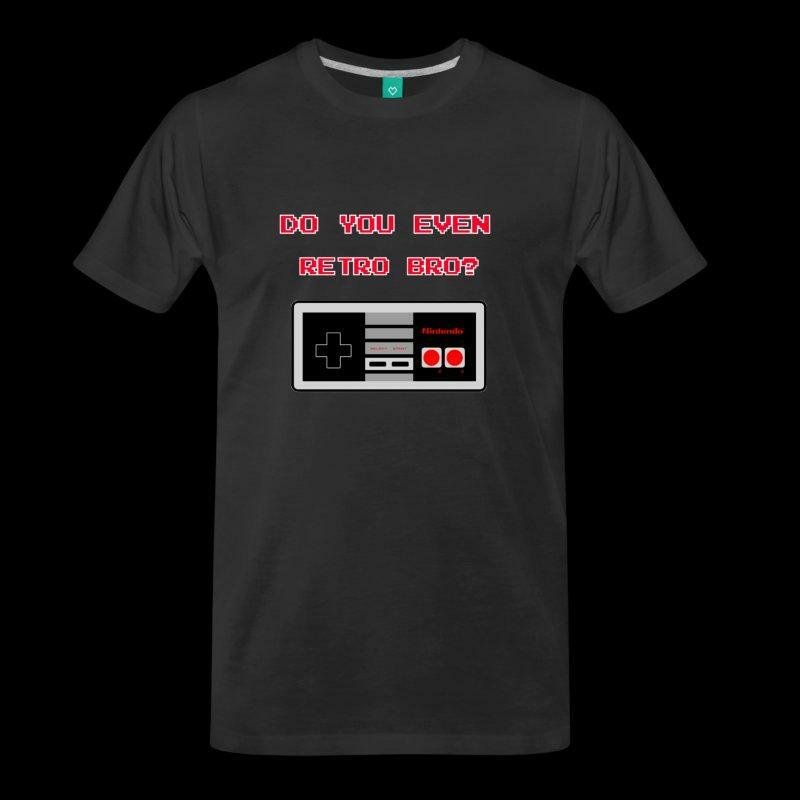 Visit the apparel section (here) to grab some awesome retro gaming swag!